The photo was taken while we were on our way home from lunch this afternoon. 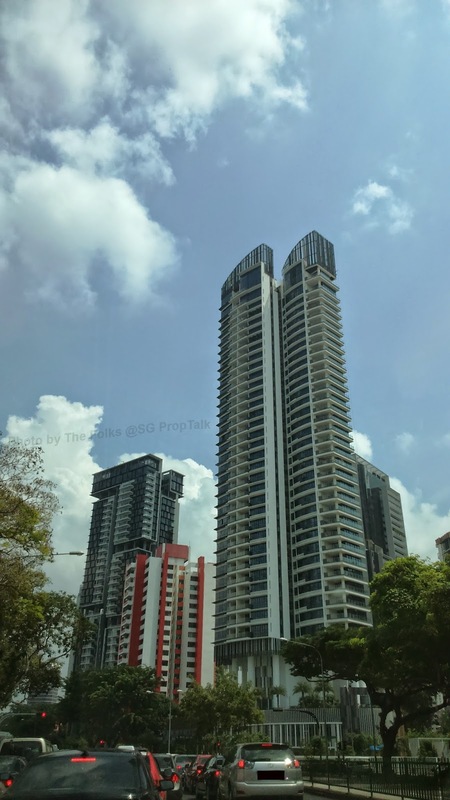 The facade around the Balestier/Thomson Road junction has changed considerably with the completion of 368 Thomson and Cube 8. No Comment to " Weekend ditty... "